I am a professional indexer with a B.A. from the University of Pennsylvania; an MA and PhD in Philosophy from Cornell University. 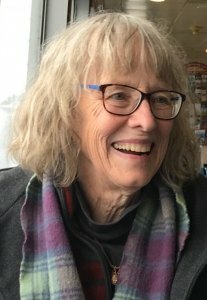 I am seeking work indexing scholarly and trade books in the following fields (among others):- indigenous cultures br>- globalization- history- psychology- sociology- philosophyI am particularly successful at indexing, because I have the abilities and background to understand the most sophisticated and the most simple of texts. I have decades of practice organizing and communicating technical and complex information to well-defined audiences of all levels: as a college professor, software developer, grant writer, project manager, political campaign manager, public speaker and trainer.I taught at the college level for eight years; since then, like Socrates, I’ve been learning in the market place.